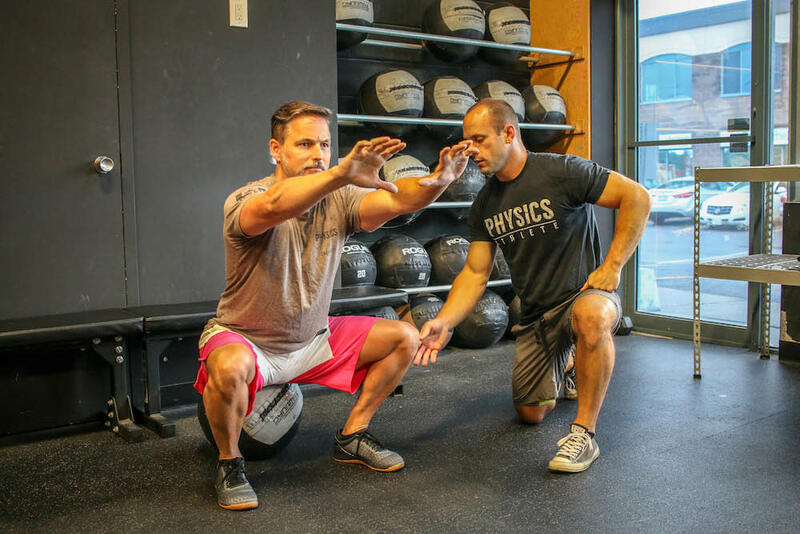 At Physics CrossFit we're helping men and women all across our community find success once and for all. Whether you're hoping to lose weight, build strength, or just stay active for the first time in years, we’re here to make it happen. 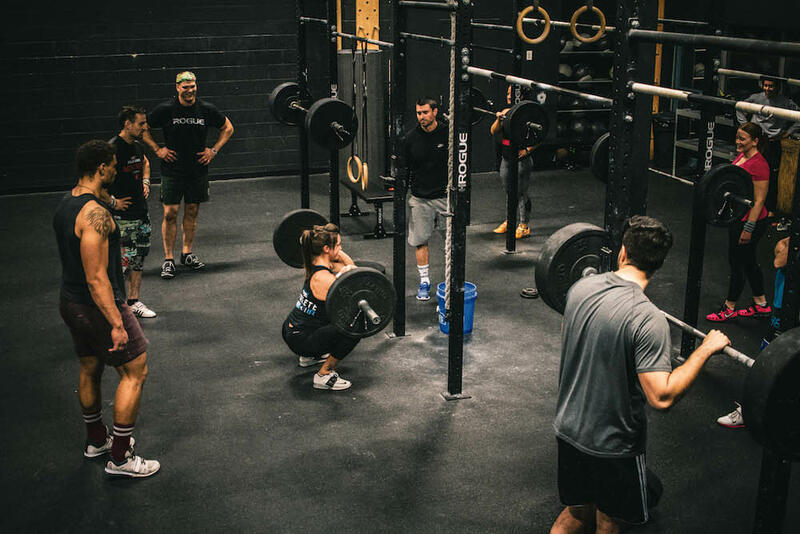 Our CrossFit Classes are designed to build you up one step at a time with professional coaching and a scalable system that is great for all experience levels. 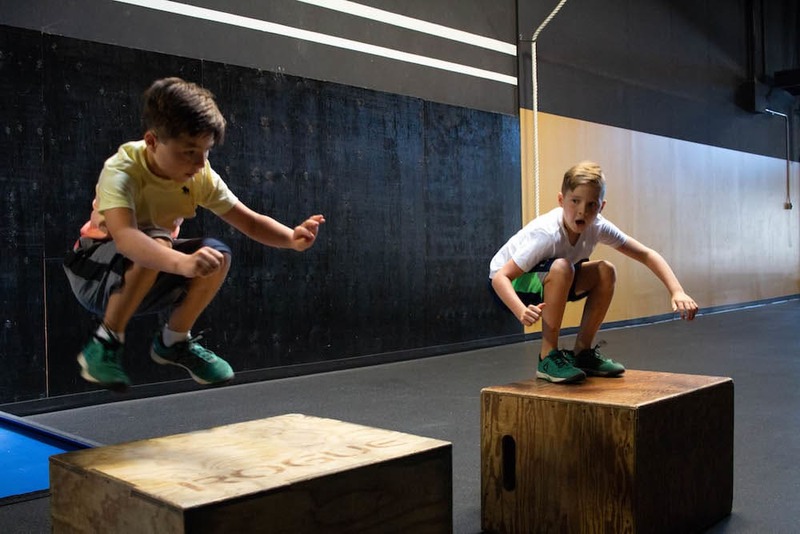 Our community has created champions, everlasting friendships, and delivered fitness to thousands in Orleans and Ottawa's east end - and we can't wait for you to see it all for yourself. Join us in Gloucester today or simply fill out the short form on your screen to learn more!